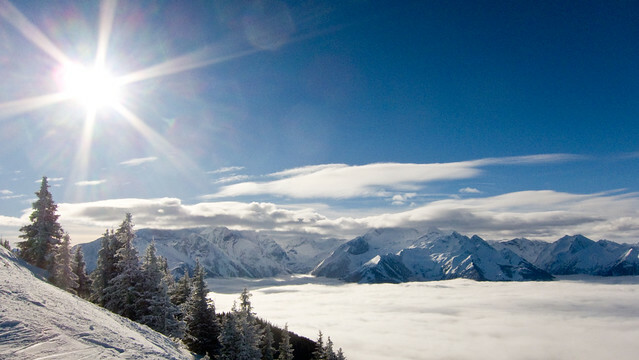 Skiing has long been an ideal holiday choice for those who like to travel a bit differently to the norm. But, why head back to the same overcrowded resorts when there’s plenty of underrated destinations to consider? Here are some amazing skiing destinations you’d likely never consider. This quaint lakeside town is a beautiful getaway whether you’re skiing or not. Choose to hit the slopes, though, and you’ll be met with gorgeous panoramas of the surrounding snow-capped mountains as well as a huge variety of slopes to boot – whether you’re a nervous beginner or a seasoned expert, Austria’s Zell am See is the ideal location. 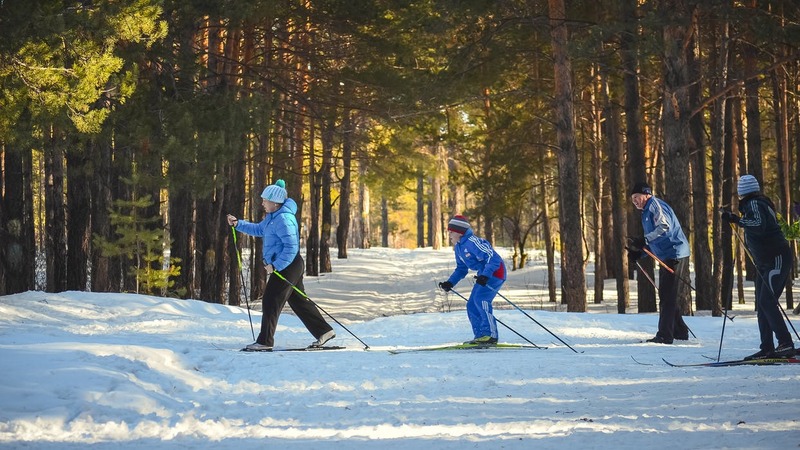 The wooded slopes here are often met with sunny conditions, meaning you won’t be freezing as you ski – a welcome change from many other resorts in the region. And, unlike many other Austrian getaways, this is quite an energetic resort. Apres ski is the norm, and the town is filled with buzzing bars and restaurants to discover of an evening. Andermatt is rumoured to be on the tide of a surge in popularity, so discover it now while the region is considerably hushed. A $1.9 billion facelift is imminent, but the current rustic charm of the Swiss town is the real appeal – expect warm, cosy hotels and traditional restaurants abound. As for the skiing itself, there’s plenty of it to be done. 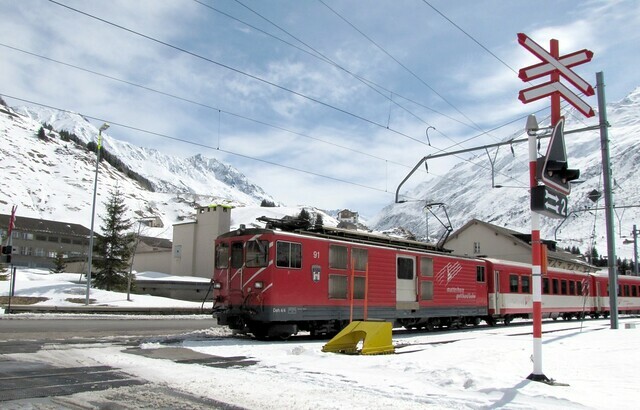 Hop on the red train to Nätschen and you’ll discover lifts to some of the resort’s very best routes. Elsewhere, Realp is where the Swiss team trained for the Sochi Olympics (head here if you fancy yourself as an expert), and Gurschen is where you’ll find the milder pistes. It’s definitely a destination more suited to regular skiers, but its imminent overhaul should change that. It may surprise you but for those who know their stuff about skiing, Riksgränsen remains atop their bucket lists. The most northerly ski resort in Europe, it’s a sheer feat of nature, with tens of incredible routes and pistes to be conquered – not to mention the opportunities for off-piste skiing, too. It’s also untouched by any 21st century advancements, remaining a relic for dedicated skiers to discover. And it doesn’t need to change – it still draws in the crowds year after year. Visit Riksgränsen from mid-May onwards for one of the most incredible natural wonders in the form of 24-hour sunlight. Midnight skiing is possible as a result, and it makes for one of the most unique and incredible experiences you’ll likely ever have. For a ski resort that caters perfectly to a skier of any level, whether you’re a beginner or expert, Taos is the perfect place to go. 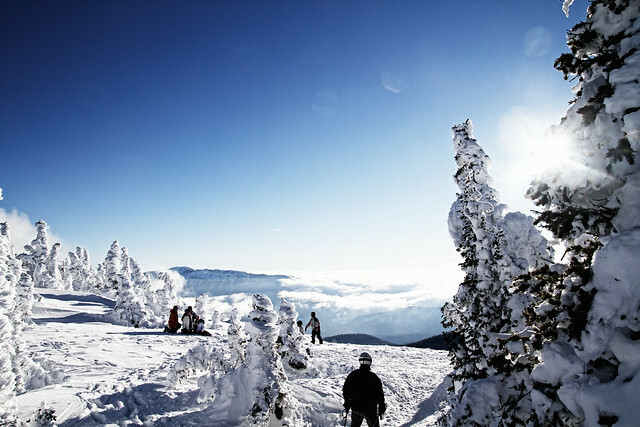 With 1,295 acres of skiing to undertake, from beginner pistes to hanging vertical drops for the off-piste masters, the New Mexico resort is one of the world’s most expansive and wondrous – and with an average of 305 inches of snowfall per year, you’ll be in for some great conditions. In the town of Taos itself, expect to find plenty of great Aprés-ski bars to escape to after a long day, alongside charming museums and galleries to explore when you fancy a day off from the slopes. Be sure to try a traditional Rocky Mountain Oyster when you’re here too – but the Secret Traveller warns they’re not actually oysters at all. If you’re seeking the most snow in Colorado, look no further than Wolf Creek. There’s 465 inches of it annually here, meaning the conditions are always perfectly suited to a successful ski getaway. And it’s the perfect destination for a family getaway, too – the atmosphere here is renowned for being friendly and welcoming, with delicious homemade food being one of the main draws. Don’t expect this to be an Aprés-ski, party-based resort – it’s definitely more laidback than some of its counterparts, but for a relaxed skiing opportunity, Wolf Creek should be your first port of call. Are there any more underrated skiing resorts you think should be on people’s radars? Be sure to suggest some in the comments below.